Publicly available labelled data sets are necessary for evaluating anomaly-based Intrusion Detection Systems (IDSs). However, existing data sets are often not up-to-date or not yet published because of privacy concerns. This paper identifies requirements for good data sets and proposes an approach for their generation. The key idea is to use a test environment and emulate realistic user behaviour with parameterised scripts on the clients. Comprehensive logging mechanisms provide additional information which may be used for a better understanding of the inner dynamics of an IDS. Finally, the proposed approach is used to generate the flow-based CIDDS-002 data set. 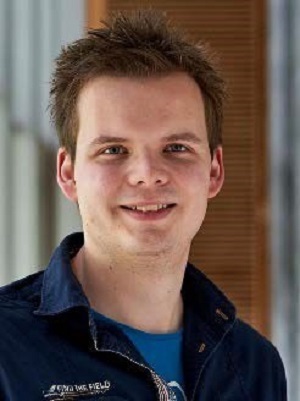 Markus Ring is a Research Associate at Coburg University of Applied Sciences and Arts where he is working on his doctoral thesis. He previously studied Informatics at Coburg. He has previously worked as a Network Administrator at T- Systems Enterprise GmbH. His research interests include the generation of realistic flow-based network data and the application of data-mining methods for cyber-security intrusion detection. 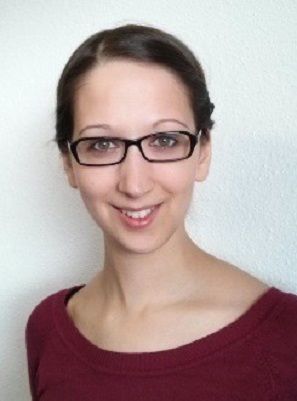 Sarah Wunderlich is a Research Associate at the Coburg University of Applied Sciences and Arts. She earned a master’s degree in Computer Science from Coburg in 2016. She has also worked as a Lecturer in Data Mining at Coburg. Her research interests include the generation of realistic flow-based network data and the application of data-mining methods for cyber-security intrusion detection. 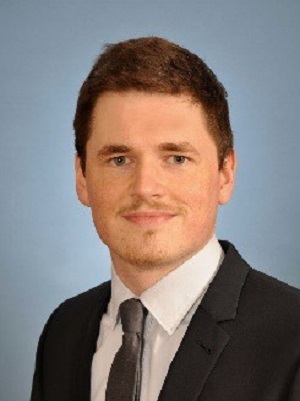 Dominik Grüdl is a graduate student at Coburg University of Applied Sciences and Arts, where he serves on Dr. Dieter Landes’ research team investigating Intrusion Detection Systems (IDSs). He completed undergraduate studies in Informatics at Coburg. Dr. Dieter Landes is a Professor of Software Engineering and Database Systems at Coburg University of Applied Sciences and Arts. He holds a diploma in Informatics from the University of Erlangen-Nuremberg, and a doctorate in Knowledge-Based Systems from the University of Karlsruhe. After several years working in industry— including time with Daimler Research—he joined Coburg in 1999. He has published 70 papers in journals, books, and at conferences. His research interests include requirements engineering, software- engineering education, learning analytics, and data mining. 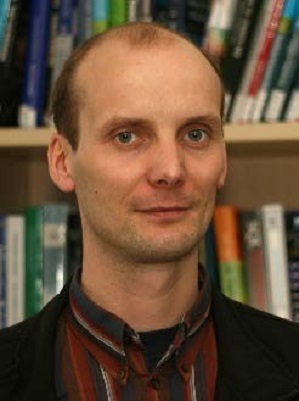 Dr. Andreas Hotho is a Professor at the University of Würzburg. 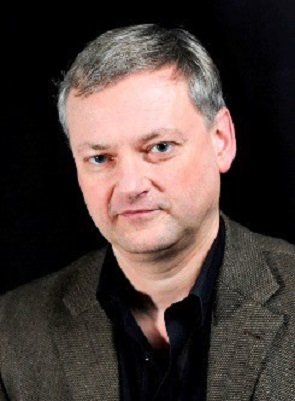 He earned a doctorate from the University of Karlsruhe, where he worked from 1999 to 2004 at the Institute of Applied Informatics and Formal Description Methods (AIFB) in the areas of text, data, and web mining; semantic web; and information retrieval. From 2004 to 2009 he was a Senior Researcher at the University of Kassel. In 2011, he joined the L3S. Since 2005, he has been leading the development of BibSonomy, the social bookmark and publication-sharing platform. He has published more than 100 articles in journals and at conferences, has co-edited several special issues and books, and has co-chaired several workshops. He has worked as a reviewer for journals and has been a member of international conferences and workshop program committees. His research focuses on Data Science—in particular, on the combination of data mining, information retrieval, and the semantic web.